How does a floor lose its looks? The old layers of paint and sealant (black bitumen, oil, wax, varnish or lacquer) on a wooden floor wear away with time. Scatches and marks inflict damage - while dirt and grime penetrate the unprotected surface. The floor starts to look worn, grubby and sad. Sanding machines use special sanding paper of various grades of coarseness. They remove the old sealant and return the floor’s surface to bare wood - and a high quality finish. The three stages comprise a rough, medium and fine sand to strip, level, and smooth the boards. 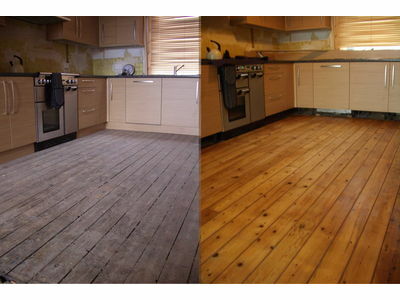 Restoration may also include repairing - or replacing - any damaged floorboards. Gaps may also be filled. The smooth wood may then be given a natural stain to enhance the original grain of the timber. For a new look, a coloured stain will match the floor to the décor of your home or commercial premises. 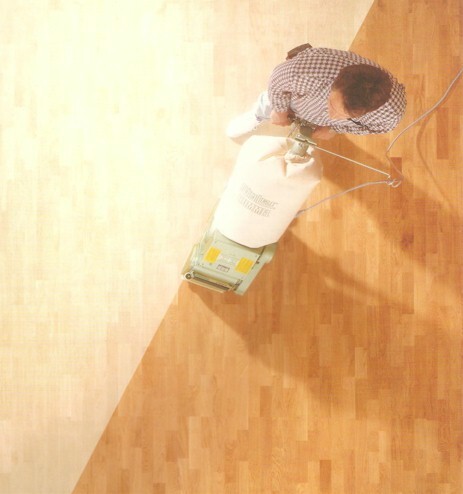 The new floor is finished by applying a protective sealant of lacquer, wax or oil. A final polish leaves a beautiful finish - with the durability to provide years of service. Can you sand and polish any type of floor? Yes. 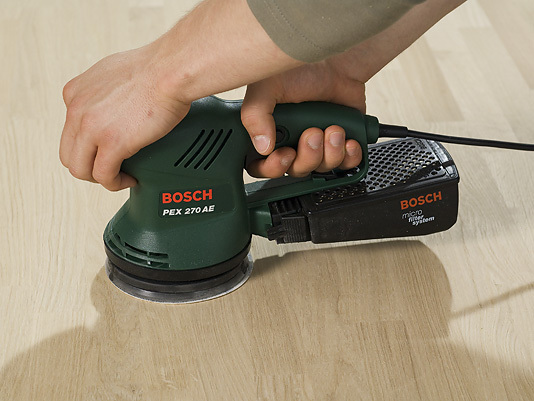 Sanding works splendidly on all kinds of wooden floors: hardwood (oak, beech or walnut) or softwood (pine, yew or Douglas fir); strip floors; parquet blocks; engineered boards and even cork. 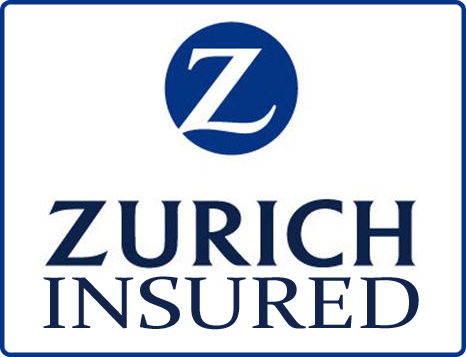 As we offer a fixe d price for each specific job within every stage of the floor restoration process, we can create the restoration programme to fit your budget. 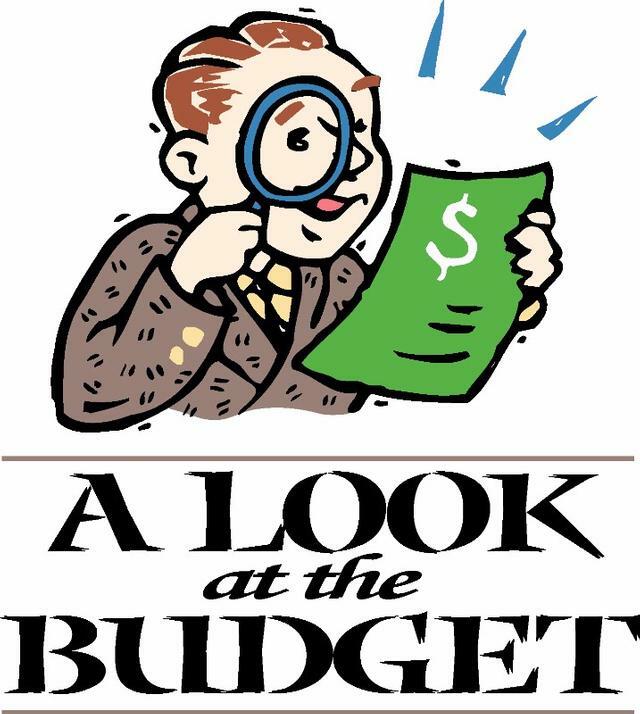 You’ll know exactly what you will be paying - with no surprise costs. 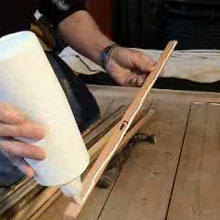 Sanding is a dusty and noisy process, with the older-style drum sanders spreading dust that can linger for days. Our modern cylinder machines have a unique dust collection system - with the bags staying outside the room to be sanded. We also restrict dust by masking off doors and windows - and vacuum frequently. A job takes at least a full day - and several days when multiple rooms are involved. 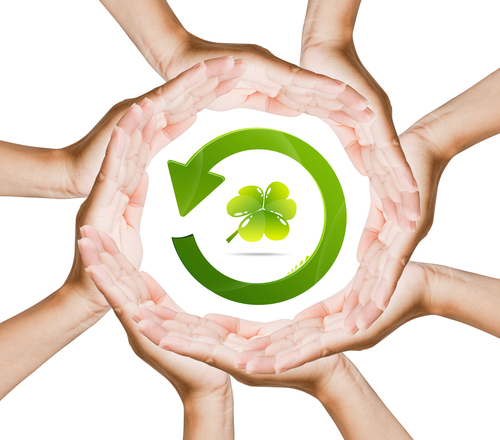 We will work during evenings and at weekends, if necessary, to enable you to get back to business. We will give you approximate timings during your free assessment. And if you need an overnight job, we can adapt. As in an Estee Lauder hairdressing salon in central London. We sent in five teams of sanders and used electric heaters to accelerate the drying of the sealant. The salon reopened for business the following day! These can be bulky and heavy – so you could need a van to take them down to your local tip. 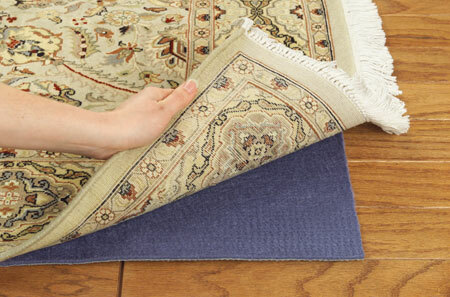 Ripping them up may leave pieces behind – and carpet staples are awkward to remove. We have the right tools to deal with these. Let us remove every trace of your carpets – and dispose of them in the right place. Similarly, why ri sk your back shifting these items? The room has to be clear before we start work - so allow us to do it for you. And when the sealant is dry, you won’t want to risk scratching the shiny new surface when you replace the furniture. So just ask us to this as well. If any blocks or boards are damaged beyond repair, we will replace them. 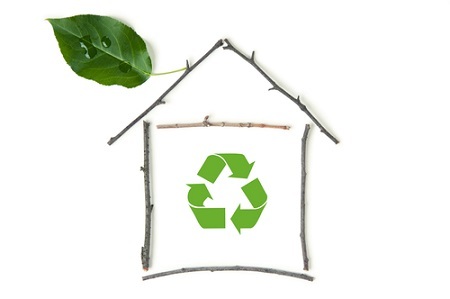 We use reclaimed timber - wherever possible, of the same age and quality. We reset loose boards and fix them in position. We also remove old tacks and nails - and hammer protruding nails flat. One benefit of the great variety of wooden floors that have been constructed in the UK is the amount of reclaimed timber available. If you can find the right match! Although we call on sources from a nationwide network of suppliers, this can sometimes be a challenge. 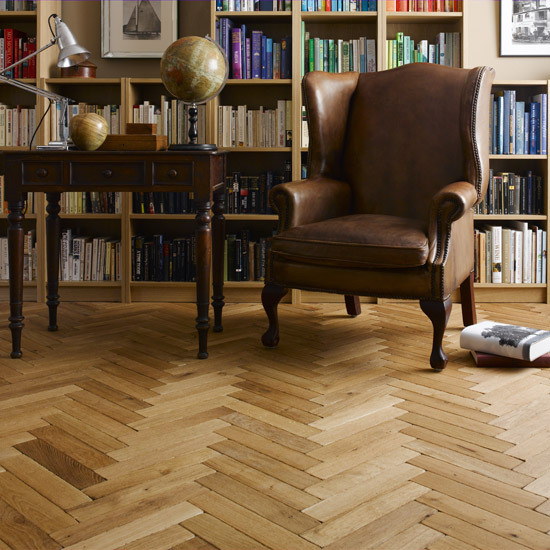 A set of Central London offices had 1930s parquet floors - with an area missing of forty square feet. Suitable blocks were unavailable in the capital, so we went further afiel d. The right match was eventually sourced from an old mews demolition in Nottingham. As these blocks were twice the required size, we had to cut them in half. After filling in the gap, we sealed the floor with three coats of hard wax. The company’s staff are now enjoying their work in a modern glass-partitioned office - complemented by a beautiful period parquet floor. Go for the best – contact us FREE on 0800 211 8525 today!